Our Author Friend Sundari Venkatraman has penned a Series: The Bansal Legacy. 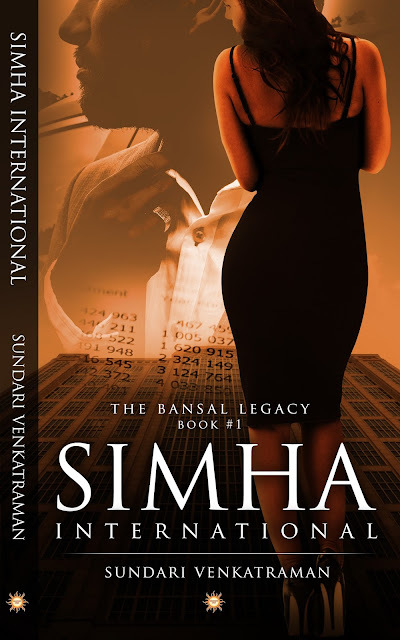 Book 1: Simha International I have seen shaping up from Sundari posting it as blog posts every week on her blog to it being released on Kindle. It has taken a long, marvelous journey. Proud to have read a few chapters as one of the beta readers of its very first edition. The complete story blew my mind. Sundari does it every time. Blending romance and a deep story plot. Simha International runs on oiled wheels with Rohit Bansal holding its reins. 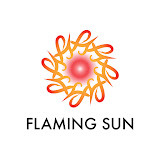 He is well respected by the employees to board of directors and also his competitors. He has taken pains to build its speckles reputation. Then a hotel guest brings to his notice a theft happening in the hotel which is simple and cleverly executed. He is determined to find the thief and is sure of his employees loyalty. He hires a competent detective to solve the case. Tasha Sawant works as the duty manager at Simha International. She is good at her work and has a solid experience of working in the hotel industry. Rohit Bansal and Tasha are attracted to each other. Both are scarred by love in the past and are afraid of relationships. Can they give themselves a second chance at love? How will it work with a boss and an employee? Who is the clever thief? Will the detective live up to his name in solving the theft? 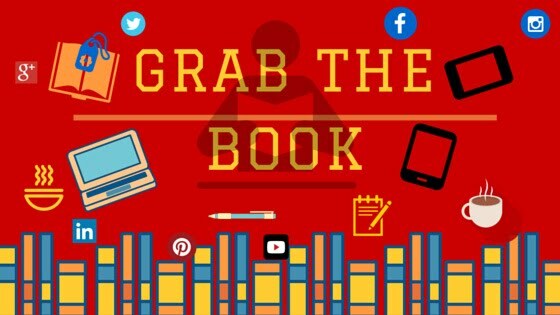 Buy the book to know more. A mystery to solve, a romantic couple, a working hotel as crime scene and lots of characters. Sundari Venkatraman has deftly weaved the story with all these things incorporated in it. There is no dull moment in the story. Loved the way the flashback and present are presented without disrupting the reading process or taxing the readers brain keeping track of happenings. The language is good like always. The characters are many and play their part smoothly. Everyone has a equal part including the protagonists. The feelings and emotions make you visualize the scenes vividly. The description of the places, people, situations adds to the imagination. Hats off to the research put in the working of Hotel industry. I could feel I was sitting on Rohit or Tasha's shoulder and exploring the hotel. I was surprised at the actual theif and motive behind it. Felt a little bland ;) But like I said loved the way Rohit handled the punishment and turned it to his advantage. Haha Thank you Sundari ! Yes me too looking forward to completing the series.